With my older son away at college, I’ve been heartened by the maturing and strengthening of the bond between us despite his “new normal.” Still, I sometimes lapse into moments of self-reflection as to our earlier years of attachment struggles, further reassuring me with hope for the future and our relationship. I adopted my son as he was entering his teen .. 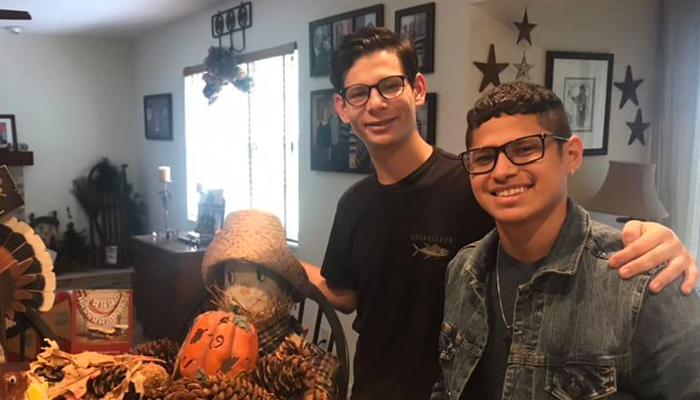 When I adopted my two sons eight years ago, they ..
Over decades as a foster and adoptive parent and an ..